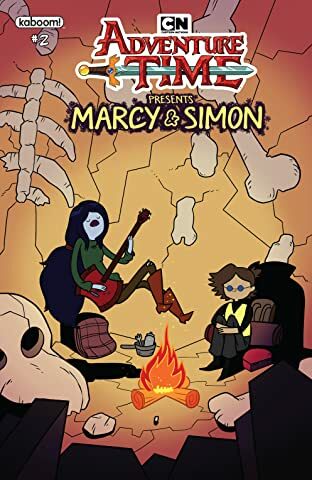 After the events of the Adventure Time series finale, Marceline and Simon have finally reunited! 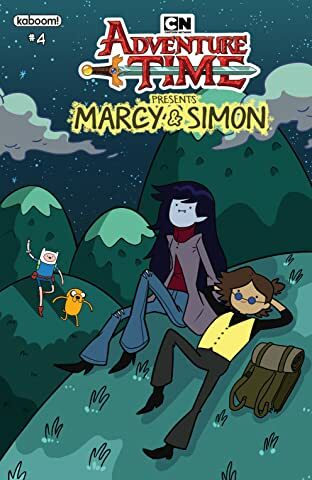 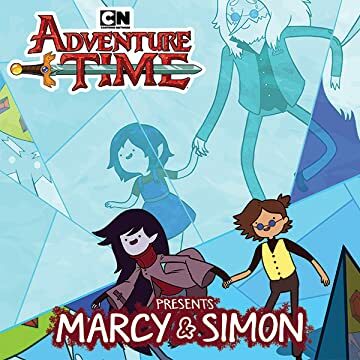 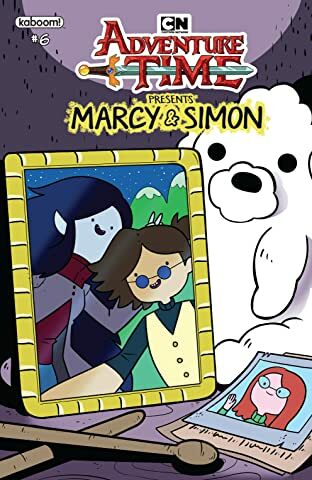 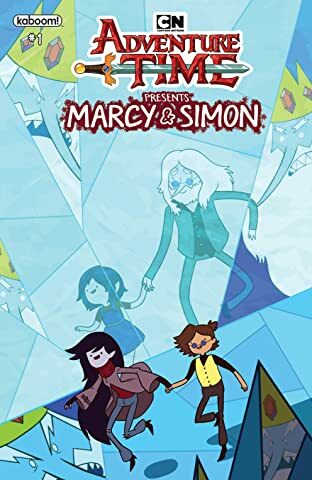 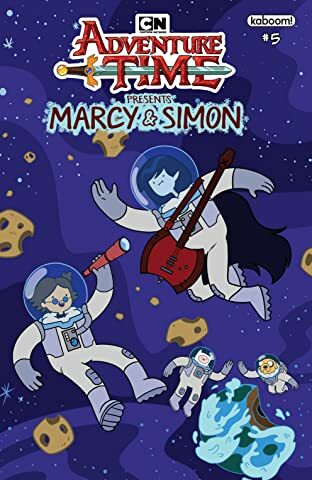 Now together, Simon asks Marceline for help in making amends for his time as Ice King, which leads them, Finn, and Jake to one of the most dangerous places yet...the Nightosphere! 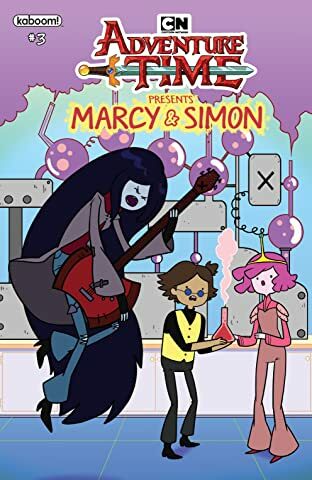 Written by Olivia Olson (Marceline on Adventure Time) and illustrated by Slimm Fabert (Adventure Time) is the perfect story for any fan of the Vampire Queen or the former Ice King!